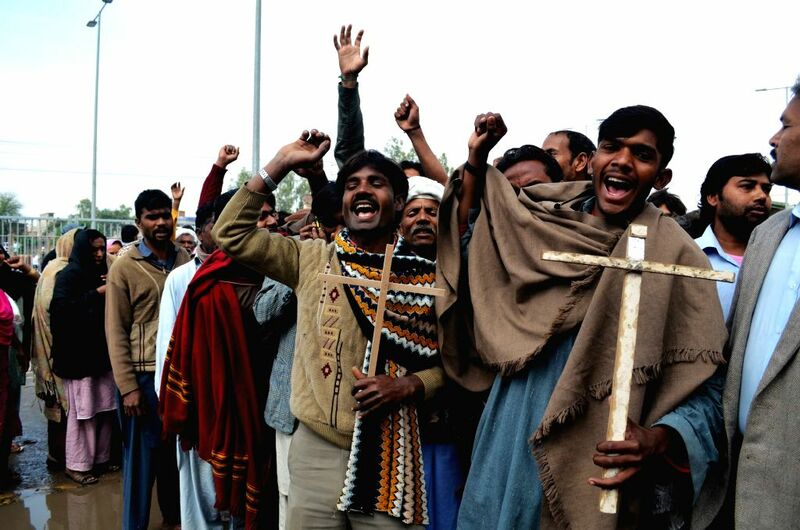 LAHORE, March 16, 2015 - Pakistani Christians protest in eastern Pakistan's Lahore on March 16, 2015, against suicide bombing attacks on churches by Taliban militants. 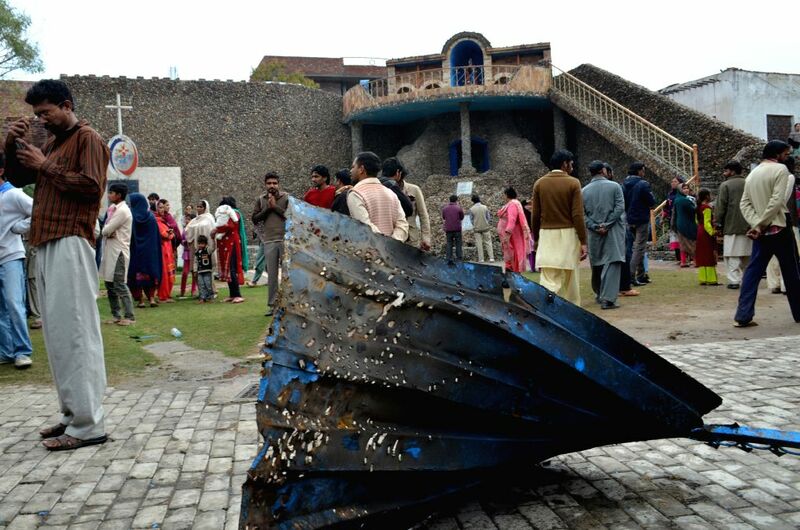 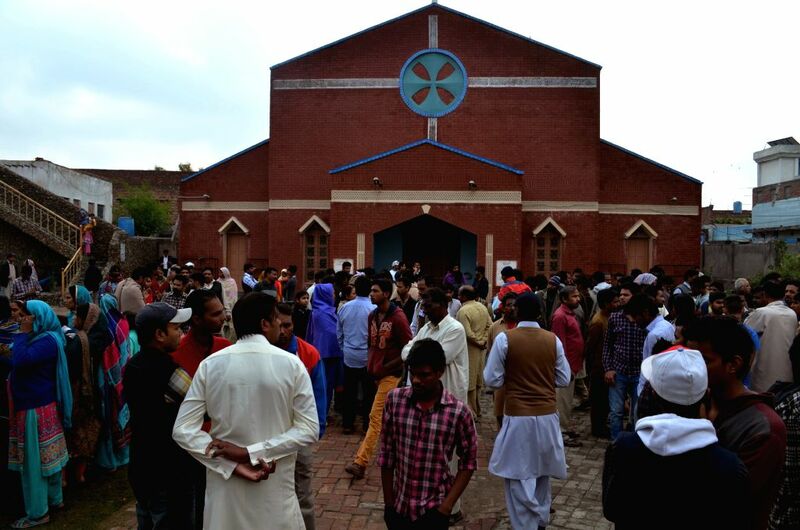 At least 15 people were killed and more than 70 others injured when two Taliban suicide bombers attacked churches in Lahore on Sunday, reports said. 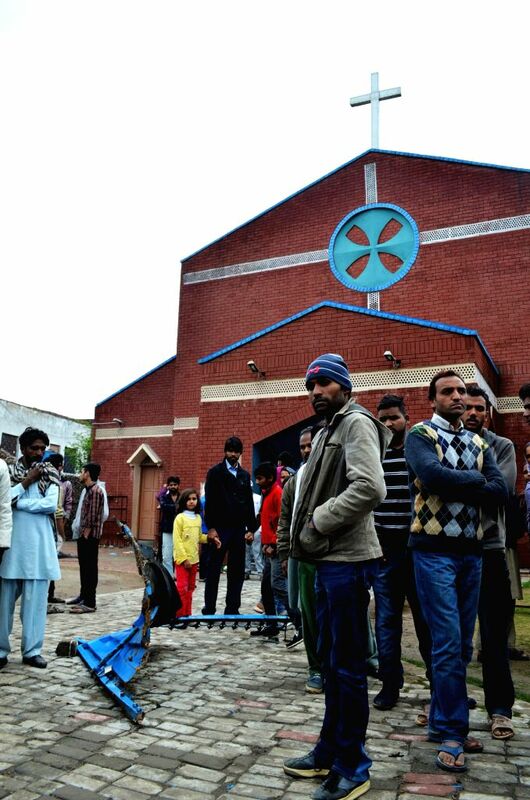 Pakistani Christians gather outside a church in eastern Pakistan's Lahore on March 16, 2015, in a protest against suicide bombing attacks on churches by Taliban militants. 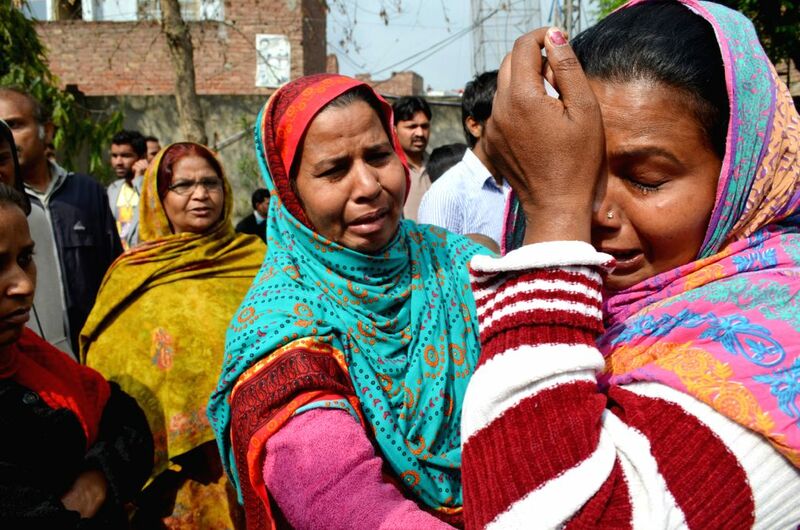 Pakistani Christians mourn during special prayers in eastern Pakistan's Lahore on March 16, 2015, in a protest against suicide bombing attacks on churches by Taliban militants.